Published by Cyril Huze April 30th, 2016	in Builders, Editorial and Events. 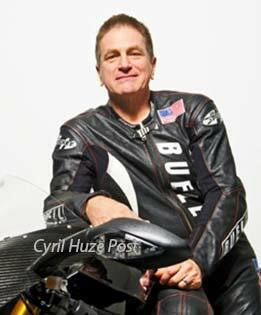 Starting today Sunday, May 01, 2016 until Wednesday, May 11, 2016, 10:00 AM Central, Erik Buell Racing is selling excess assets of machinery, equipment, motorcycle parts and personal Property. Financing is available. You can preview all machinery & parts May 9 & 10 from 9am to 5 pm. Removal has to be done May 12 to May 19, from 9 am to 5 pm. More info at 616-719-5917. To see the catalog, go to EBR Online Auction.